Showing results by author "Chloë Goodchild"
What do you love about your voice? Chloë Goodchild has posed this question to thousands of students worldwide, and found a fascinating truth: we all long to bare ourselves through our individual voices, yet we suppress this desire under the masks of personality. Your Naked Voice breaks these barriers of self-judgment, replaces fear with total authenticity, and gives you the courage to express your natural authority and presence. The spiritual masters from traditions East and West have known for centuries a truth that most of us typically overlook: We each possess a built-in mechanism for spiritual awakening. What is it? The sound of your own voice. 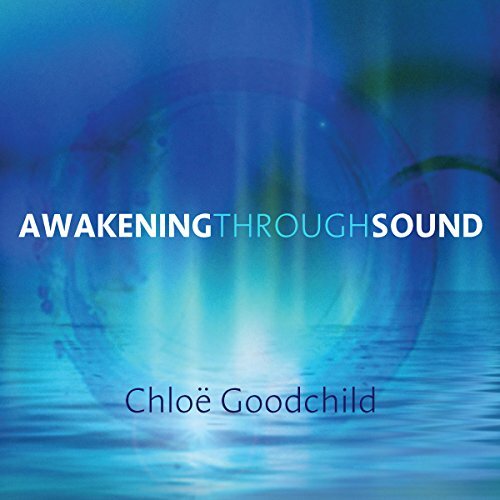 On Awakening Through Sound, internationally acclaimed singer and sound healer Chloë Goodchild presents a program that will teach you how to harness the transformational power of your individual voice and sound.